We are really excited to announce the opening of our new office in Trussville next month! 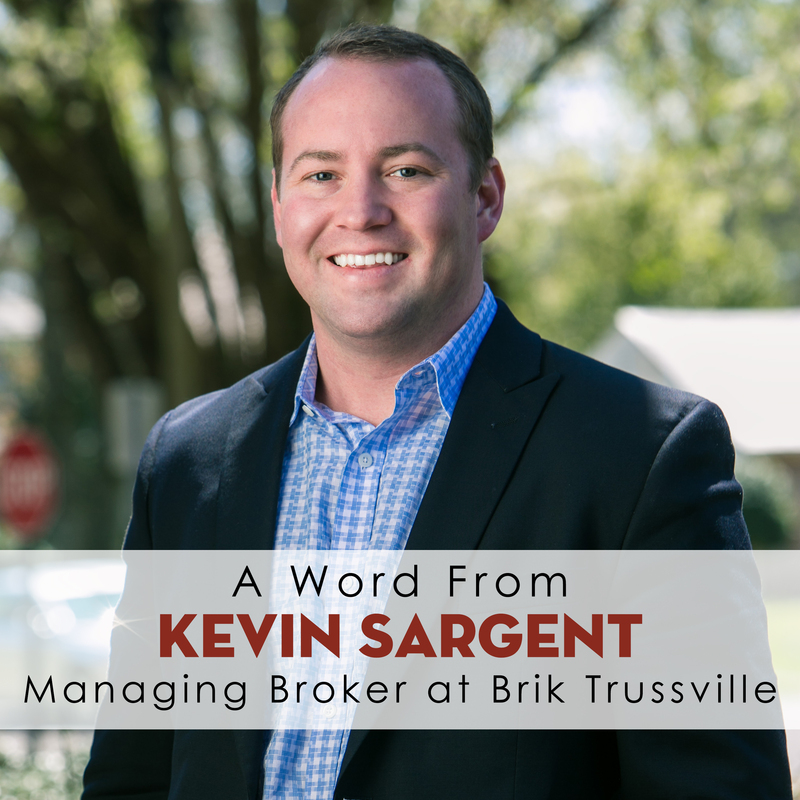 In honor of this exciting news, we sat down with the Managing Broker of this new location to talk about life in Trussville and the changes we expect to see this year. Trussville is home. It’s where I grew up, it’s where my friends live and I personally haven’t found another city around Birmingham that I would rather raise my kids in. As a Realtor, what changes have you seen in Trussville in recent years? Trussville has experienced quite the housing boom in the last few years. New construction, resale and rentals are all a premium in the city limits and most of this due directly to the amazing school system Trussville has. The city has worked tirelessly with the school board to make sure Trussville City Schools are among the top in the state! Any upcoming changes that you’re excited about? Downtown redevelopment is a top priority right now. The city is working to make the downtown area of Trussville much more family and pedestrian friendly and this will in turn bring in more small businesses, boutiques and local restaurants. This will make us a destination on weekends and weeknights. Also, I’m really looking forward to the new shopping center on Hwy 11 bringing in several top notch retail companies such as Hobby Lobby and Fresh Market.  These company’s willingness to come and invest in Trussville, just further shows the city’s value and that it’s a worthy place to make your next home purchase in. What are some of your favorite things to do around town? I’ve always loved going on walks in the Old Cahaba Homestead neighborhoods with my family, taking the kids down to the Cahaba River to play in and going to breakfast at Golden Rule. The new office is opening on Main Street! Tell me about the perks of this location. We will be as centrally located as you can get and will be convenient for all of our current and future clients, not just in Trussville, but all of the Eastern Birmingham Metro Area. We’ll also be able to be a part of the downtown redevelopment! What are you looking forward to most with the opening of the Trussville office? How will this change things for Brik and our clients? I’m looking forward to finally having an office in my home city. Brik is such an innovative company with so many unique ways to help our clients, I believe that as a whole, our highly experienced and highly productive team will continue to re-invigorate the real estate industry in Trussville much like we have throughout the rest of Birmingham. Brik will introduce clients to a whole new way of selling their home. We don’t just view our clients as transactions, we take a personal interest in their wants and needs in selling and buying and use our technology, experience and network to make them as comfortable in the process as possible. Trussville is a good city to do business.I wish you all the best.